View cart “The Return of the Flowers” has been added to your cart. 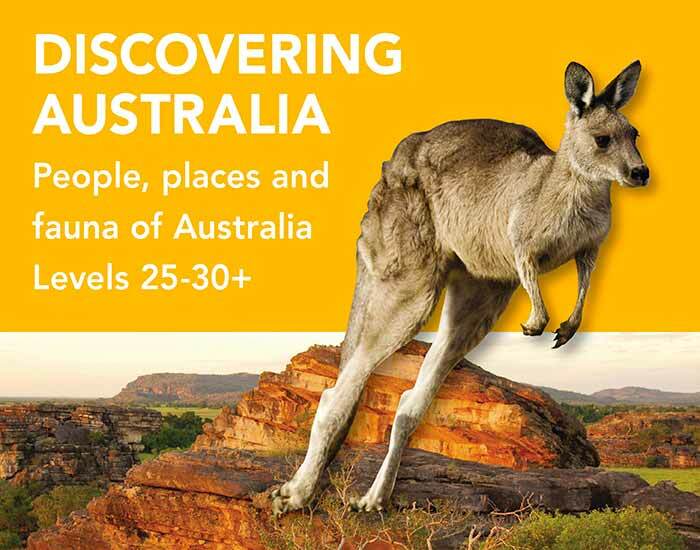 Discovering Australia has been designed to support the cross-curricular priorities in the Australian Curriculum. Each of the ten books features a Dreaming or Traditional Story as the focus text which is then followed by an interesting range of connected topics.